8btc (https://news.8btc.com/) is regarded as the oldest and the most influential independent platform for bitcoin, blockchain and cryptocurrency news in the Chinese community. Its goal is to bridge the communication gap between the Chinese community and the outside world. News, policy analysis... everything you want to know about crypto in China is here. 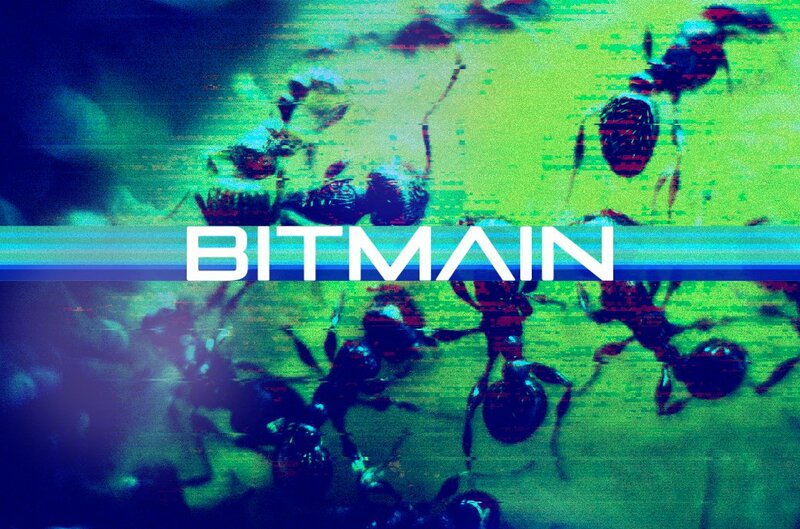 Bitmain, the world’s largest bitcoin miner manufacturer, has announced specifications for its Antminer 17 series machines, which will be globally available on April 9, 2019. The new mining equipment in the 17 series will include the Antminer S17, Antminer S17 Pro and Antminer T17. According to Bitmain, these are the three most advanced BTC and BCH miners under the SHA-256 algorithm. The Antminer S17 comes in two variants, a 56 tera hashes per second (TH/s) and a 53 TH/s model, with two mining modes. Both models operate at 45 joules per tera hash (J/TH) under the normal mode, while the low-power mode operates at 42 J/TH. The Antminer S17 Pro also comes in two variants, a 53 TH/s and a 50 TH/s model, with three mining modes which “allows for greater customization as customers can switch between different settings to accommodate various mining requirements,” according to Bitmain’s blog. Both models have a power efficiency of 45 J/TH under turbo mode, while the normal modes operate at 39.5 J/TH and the low-power operates at 36 J/TH. Last September, Bitmain launched its first 7 nanometer (nm) mining chips with a power efficiency of 42 J/TH. Soon after, the firm launched its S15/T15 miners equipped with the 7 nm chips in November 2018. They are the predecessors of BM1397 chips and the Antminer 17 series miners. The firm claimed that the second-generation of the 7 nm BM1397 mining chips used in the 17 series miners will save 28.6 percent of energy consumption compared to the previous one. The S17 and S17 Pro may save 26 to 36 percent of energy consumption compared to the previous S15 series. Bitmain indicated that the BM1397 chips have improved in circuit structure with low power dissipation that makes S17 miners much more effective. In addition, the S17 Pro adopts a brand-new cooling solution. It inherits the S15 double-fan design, but the wind-path is shortened by half, the temperature difference between the inlet and outlet of the miner becomes smaller and the performance has been improved. The Antminer 17 series will be released in two batches and will be available for purchase at 14:00 (GMT+8) on April 9 on Bitmain’s official website. Yang Xin, the person in charge of product at Bitmain, concluded that the low energy consumption ratio and advanced performance are the two main advantages of the Antminer 17 series miners in an interview with Odaily. 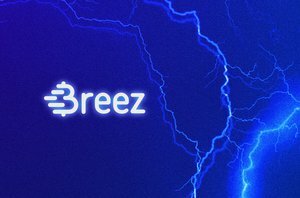 “Yang added that ‘purchasing latest mining devices is more profitable, it enables people to make money faster,’” per the report. ASIC chip manufacturer Canaan Creative is closing the gap between itself and cryptocurrency mining industry leader Bitmain after a massive infusion of capital.